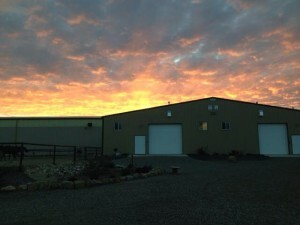 Our farm is a full service facility offering breeding and training. * to breed world class horses for sport and breeding stock from the best Hannoverian (Hanoverian) and thoroughbred bloodlines. With young stock, performance horses, stallions and breeding mares for sale from the highest quality Hannoverian (Hanoverian) bloodlines we are sure to have the horse for you. 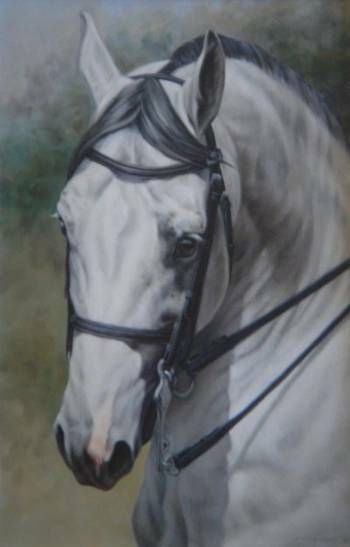 Visitors are always welcome to view the sale stock of Brian and Michele McWilliam. 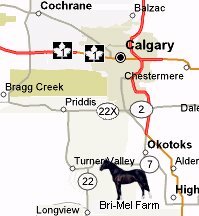 Bri-Mel Farm is a thirty-five minute drive South of Calgary, Alberta, Canada, in the scenic Sheep river area near Okotoks, Alberta.